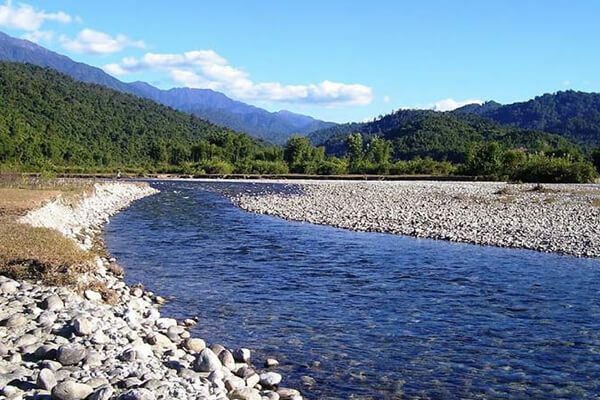 Aalo has a good road network and it is well connected to North Lakhimpur and Itanagar. The best way is to take a train till North Lakhimpur and from there, take a cab to Aalo. The nearest airport to Aalo is at Lilabari, which is situated in Assam. Lilabari Airport is connected by flight services to Guwahati and Dibrugarh. One can take a bus or hire a taxi from Lilabari to Aalo. The nearest railway station from Aalo is at Silapathar in Assam, which is 147 kms away.